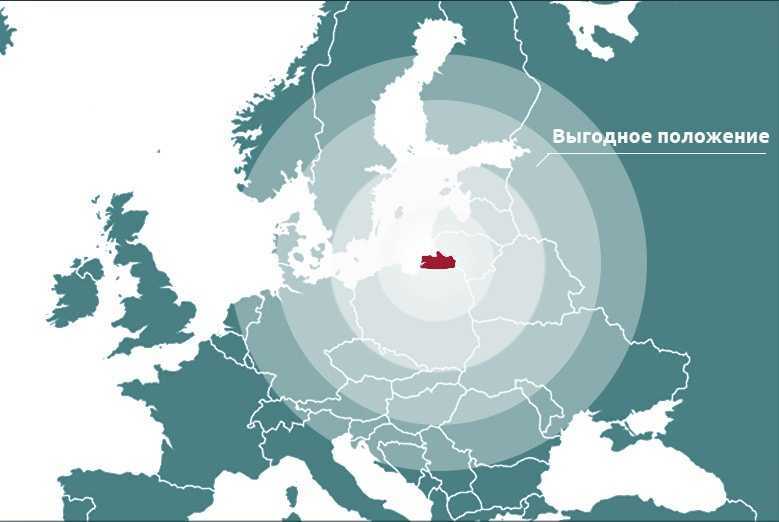 ECOBALTIC is a territory specially prepared for placing new production facilities. It already has full-fledged infrastructure, including energy carriers and networks that are strategically important for investors. The philosophy of the industrial park is to harmoniously combine care for the environment and the technological process. This is achieved through the most effective use of resources, careful attitude to the environment and close mutually beneficial cooperation of participating companies. A professionally designed project of the industrial park allows the use of existing traffic interchanges, as well as convenient customs and logistics infrastructure. The ECOBALTIC industrial park provides all necessary infrastructure, which allows the partners to ramp up production capacity, without waiting long for the strategically essential objects to be built. We understand that staff is one of the key factors for the success of any enterprise. Therefore our task is to provide comfortable working conditions and fair wages for the employees. Around 90% of our staff are residents of the Bagrationovsky City District, whereas the level of wages in the industrial park is higher than average in the region. In connection with the constant expansion of the park, there are more and more new high-performance jobs. Official vehicles are organized for the employees living outside of Bagrationovsk. Due to the fact that existing and prospective production of the industrial park mostly refeer to the pharmaceutical and medical industry, the result should be a clean product that meets the established requirements. Productions are usually located in clean rooms where special preparation of air takes place, with particles, such as dust, microorganisms, aerosol particles and chemical vapors being maintained in a certain range of sizes and numbers per cubic meter. The water produced from the well passes through several stages of purification. As a result, the water at the outlet is cleaner than at the input, which potentially gives the possibility of secondary use.